Mafra is a beautiful and quiet municipality just thirty minutes’ drive from the Portuguese capital of Lisbon. 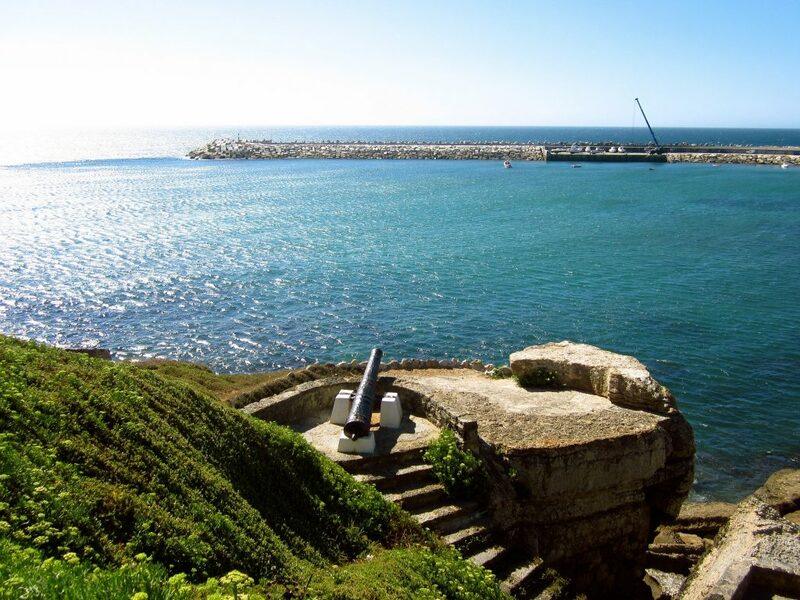 From a national palace to a globally-renowned surf reserve, there is a lot to enjoy here and in a Mafra property you are best placed to discover it. 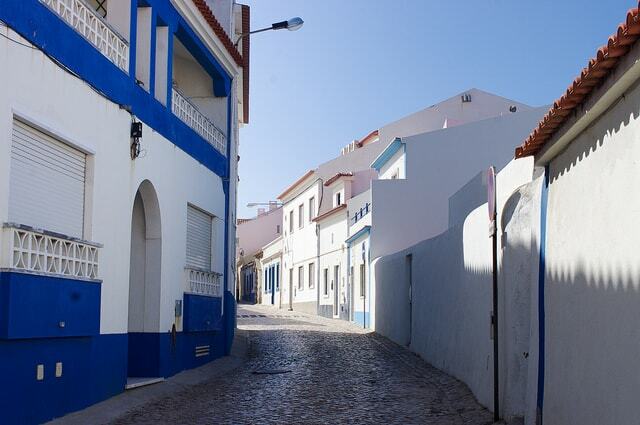 Mafra is comprised of eleven parishes, including a city of the same name and the famous seaside surf paradise Ericeira. The municipality has a population of close to 75,000 people and has an area of just over 290 square kilometres. Bordering Torres Vedras to the north and Sintra to the south, Mafra also meets with the Atlantic Ocean on its western coast. The average price for an apartment in Mafra is Average price per sqm. in Mafra (region) €1,461 0% properties#: 406 last change on: 19 Apr 2019 €1,461 per square metre and for houses it’s Average price per sqm. in Mafra (region) €1,426 -1% properties#: 820 last change on: 19 Apr 2019 €1,426 per square metre. For investment opportunities, you can expect around Average price per sqm. in Mafra (region) €1,433 0% properties#: 283 last change on: 19 Apr 2019 €1,433 per square metre. Mafra is a calmer choice for anyone who wants to settle down away from Lisbon’s constant flurry of activity. And when it comes to choosing a great place in Portugal to live, the numbers don’t lie: in 2018 two of Mafra’s parishes – Ericeira and Mafra city – scored second and third respectively on a ranking of the best places to live in Greater Lisbon. 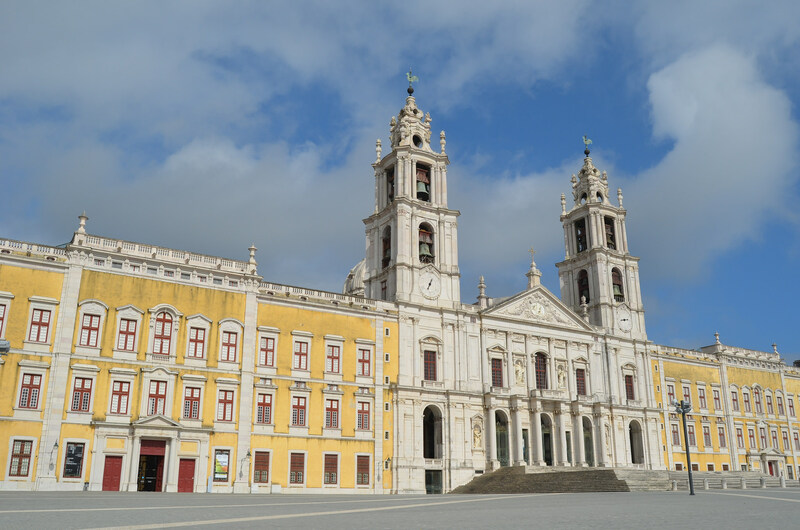 The study, carried out by Imovirtual, rated the region on factors such as safety, amenities, cost of living and air quality, and according to this criteria the municipality of Mafra scored comfortably high. The coastal fishing village of Ericeira is world-renowned for its excellent surfing conditions, so much so that it is the only destination in Europe with the title of World Surfing Reserve. For those who love water sports – or perhaps are interested in taking up a new beach hobby – can get stuck into not just surfing but also kitesurfing, windsurfing, bodyboarding and stand-up paddle. In terms of the rest of the Mafra coastline, there are eleven kilometres of it, comprised of thirteen beaches and plenty of picturesque views. Ribeira d’Ilhas beach is great for water sports, while São Lourenço is popular with families. Alternatively, Foz do Lizandro beach is one of the biggest in the region. If a bit of culture is what you’re looking for, Mafra National Palace is a beautiful eighteenth century monument that you can’t miss. Built by the Portuguese monarchy two hundred years ago and financed by Brazilian gold, it is an important example of national Baroque architecture. The palace is typified by its yellow walls and sheer size, right in the centre of the city of Mafra. Following the construction of the palace, King João V also commissioned the Tapada Nacional de Mafra, eight square kilometres of flourishing forest and wildlife. Although first intended to be a hunting ground, it is now the natural habitat of myriad species of animal, and you can accompany them in the vast greenery on hiking trails, horseback, and other active outdoor activities. A Mafra property is a pleasant place to live, it being far enough from Lisbon but close enough to reach by car in no time.